Mel Appelbaum always greeted everyone with a handshake and a smile. And to the many people worldwide who knew him, Mel was extremely giving of his time and always ready with a helping hand. After his family, Mel’s lifelong passion was the Olympic sport of Judo, to which he was introduced at the age of 16 and in which he remained active throughout his life. 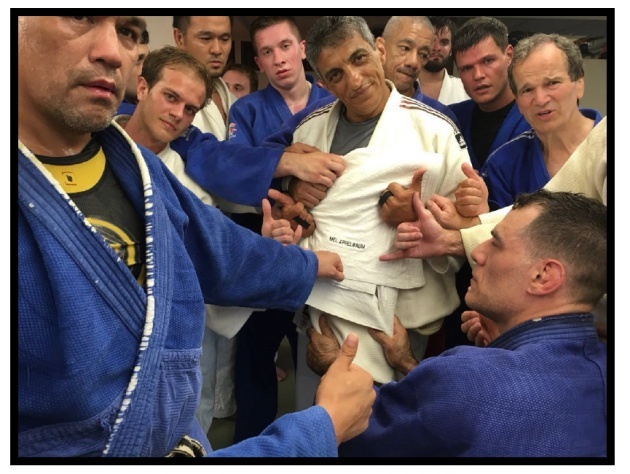 Judo took Mel around the world: competing, refereeing, and teaching, making countless friends globally. Until his last illness sidelined him permanently, Mel taught techniques twice a week at dojos in New Jersey (Bergen County) and in New York (New York Athletic Club). He was a practicing member of the famed New York Dojo for many years as well as the legendary Waseda Club and his last affiliation was with the renowned New York Athletic Club. 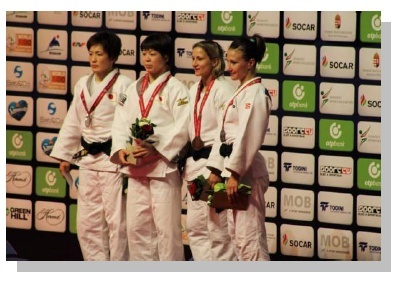 Mel achieved the rank of 8th degree black belt from USA Judo and the International Judo Federation in 2010, a rank held by only three other Americans. In college, he was a National Collegiate Judo Champion, and many times Indiana State Judo Champion and Chicago Yudanshakai Champion. While he was still a college student, he achieved the grade of 2nd degree Black Belt from the Chicago Yudanshakai. In 1964 Mel competed in the USA Olympic trials, for the sport of Judo’s first appearance at the Olympics, losing only in the final match to former Senator and Governor Ben Campbell. He did eventually earn his place at the Olympics, however, as a referee. After rising up the ranks of referee to become an Olympic and World certified referee (IJF-A), he was selected to officiate at the 1992 Olympic Games in Barcelona and again at the 1996 Olympic Games in Atlanta. 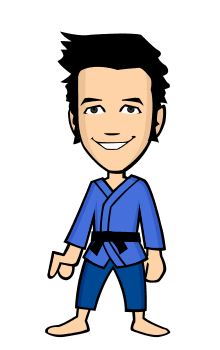 Mel officiated at nearly all of the major Judo events around the world, including both the World and the Pan American Championships. 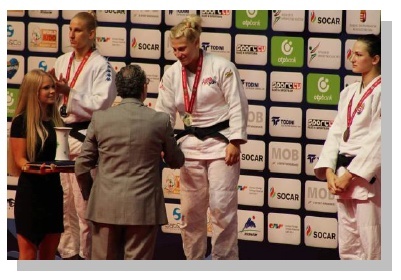 He also officiated at many IBSA Judo events for Blind Judo athletes, including the Para-Olympics, the World, and the Pan-American Championships. Mel served in many key positions within the sport of Judo including: President of the New York Yudanshakai, Chairman of the National Junior Olympic Judo program, Chairman of the USA Judo Standards and Ethics committee, Chairman of the USA Judo Referee Commission, member of the USA Judo Promotion Board, and Tournament Director of the New York Open Judo Championship for 20 years. He received numerous awards in recognition of his accomplishments in Judo throughout his judo career, including: Indiana AAU Athlete of the Year Award 1963, National AAU Henry Stone Award for outstanding service to Judo 1977, National AAU Outstanding Tournament Director Award for the 1973 Junior Nationals, USA Judo’s John Osako Award for outstanding ability as a referee 1995, New York Athletic Club’s Lifetime Achievement Award 2000, New York State Judo Rusty Kanokogi Referee Award 2012, Hudson Yudanshakai Ralph Reyes Outstanding Referee Award 2013, Big Apple Lifetime Achievement Award 2015, and a second New York Athletic Club’s Lifetime Achievement Award 2016. His efforts on behalf of the New York Open raised it from a local event to an internationally recognized event, regularly drawing Olympic and World champions, and bringing to America for the first time since the 1996 Olympics in Atlanta, a woman's team from Cuba. All Mel's voluminous correspondence for the sport of Judo was signed, "Yours, in service to Judo." And that was the driving force for Mel, "service to Judo." "Through the years, Mel's leadership and guidance have always been welcomed and appreciated by the entire judo community. He's always dedicated himself to be part of the solutions and never the problems. 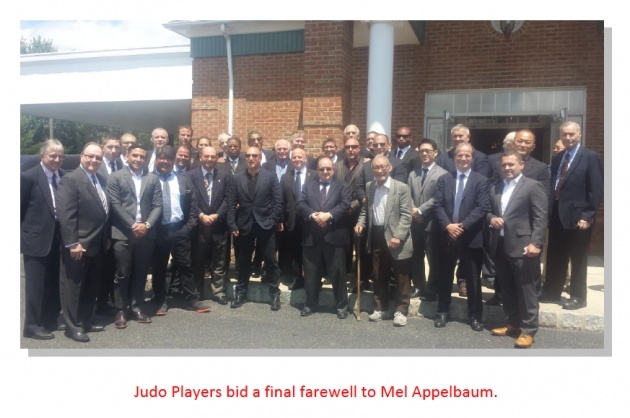 Mel's ongoing contributions to American Judo will be severely missed. Thank you Mel for a lifetime of commitment" – Lance Nading, USA Judo President. Born in the Bronx and raised in Queens, he graduated from Martin Van Buren High School, earned his Bachelors in Mathematics from Indiana University in 1963, a Masters in Mathematics from St. John’s University in 1965, and a Doctorate in Operations Research/ Economic Systems from New York University/ Polytech in 1983. He was a practicing management consultant who had held executive positions at Pepsico and M&M/Mars. 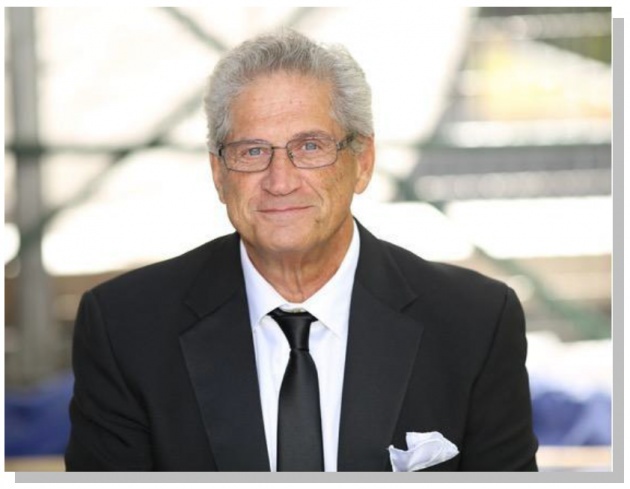 He is survived by his wife Janet, daughters Carrie Gray Buchmann of New York, NY and son-in-law Jeffrey Buchmann, and Sharon Appelbaum of Santa Monica, CA and son Michael Hunter Gray of Santa Monica, CA, and mother-in-law Sara Shapiro of Chatham, NJ. His first wife Sandra predeceased in 1977. 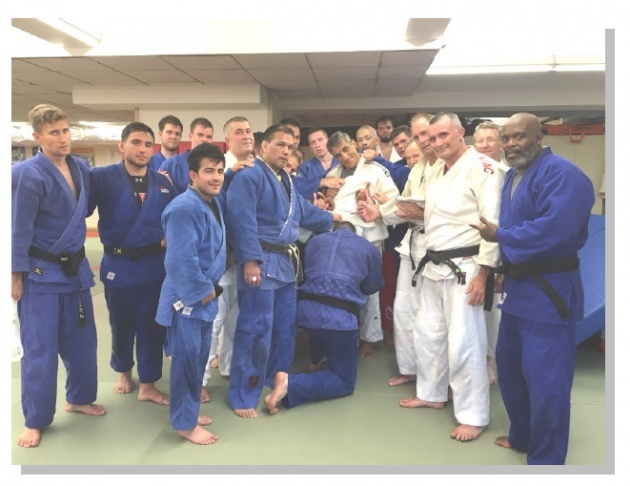 Before his death, Mel made it clear that instead of flowers and gifts of food, he would prefer donations be made to the cause he was so devoted to--the New York Open Judo Tournament. Please forward donations payable to "New York Open Judo" with a notation that they're in Mel's memory and whether you want to be listed in the tournament program or to remain anonymous. Donations also can be made to the American Brain Tumor Association. 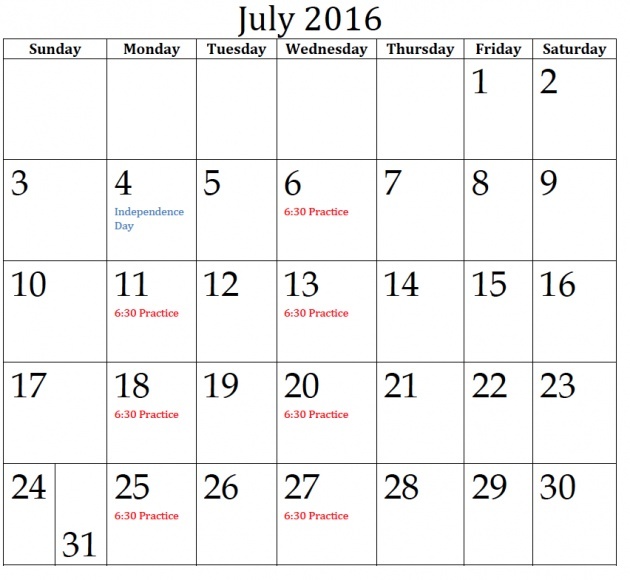 June 29, 2016. Wednesday’s practice was dedicated to Mel Appelbaum. From the left back row: Semyon Maltsev, Anthony Vennitti, Tom Pettersen, Matthew Pettersen, Afrin Kullashi, Wojciech Szulinski, Paul Virtue, Perun Kovacevic, Nicolas DeMotte, John Walla, Chris Angle. Front Row from the left: Christian Alverez, Jim Gorman, Barry Friedberg (with his back towards the camera), Aziz Bendriss, Owen Tunney, Francesco Rulli, Carly Menard. Also, behind Gorman – Danny Gutman, Olivier Herbout, and Takuya Shimomura. April Ross and Kerri Walsh Jennings Best of May honors for the Team USA Awards presented by Dow, the United States Olympic Committee announced today. Harrison made history by becoming the first American judoka to win two gold medals at a world masters event. Harrison defended her title in Guadalajara, Mexico, against rival Mayra Aguiar from Brazil. The world masters is an invite-only event for the top-16 judokas in each weight class around the world. Additionally, Harrison secured her world rank as No. 1 in the -78 kg. weight class for the Rio 2016 Olympic Games. Stevens, a two-time Olympian in the -81 kg. weight class, made history for USA Judo, becoming the first American male judoka to bring home gold from a world masters event. The invite-only tournament was the final chance to earn points toward the world rankings list, which is the basis for Olympic qualification. The win helped propel Stevens’ world rank from No. 12 to No. 5, thereby earning a seeded position at the Rio 2016 Games. Ross and Walsh Jennings won their third and fourth gold medals of the Olympic qualifying season, extending their gold medal-winning streak to three consecutive with top finishes in Cincinnati and Moscow. The pair are the top-ranked U.S. women's team and third in the FIVB’s provisional Olympic qualifying rankings, which close June 13. The duo defeated Brazil, currently ranked No. 1, for the first time ever at the Moscow Grand Slam.